We are selling our contract on the property below. Cash or hard money only! Home is located on a quiet street where folks are renovating and bringing back all of the charm and history. New renovation happening just next door that will push comps. Home has updated bathroom needs minor cosmetic updates for top dollar. Less than 10 minute drive to Marietta Square, Cobb Civic Center, Dobbins Air Force Base, and Life University. Also, just minutes from SunTrust Park, Cumberland Mall and Cobb Galleria. 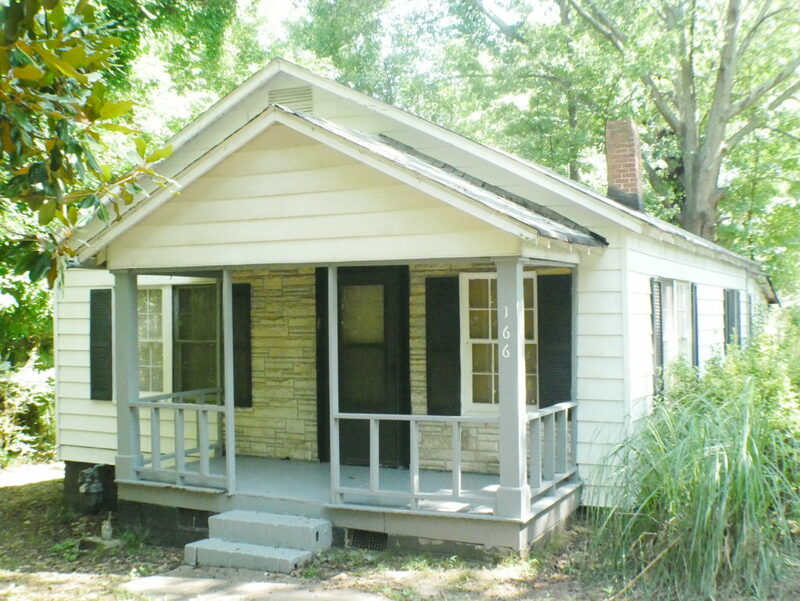 Everyone knows Marietta is in SUPER HIGH DEMAND, and if renovated correctly can make a great home for a first time home buyer, or you can leave as rental property and enjoy positive monthly cashflow. Or you can do a light rehab and make it an Airbnb. Multiple exit strategies possible!!! Our properties do not last long if interested, put your offer in today! $1000 earnest money deposit required at contract acceptance. This property is vacant, call or text to see. Realtors, add your fee and bring us a buyer!